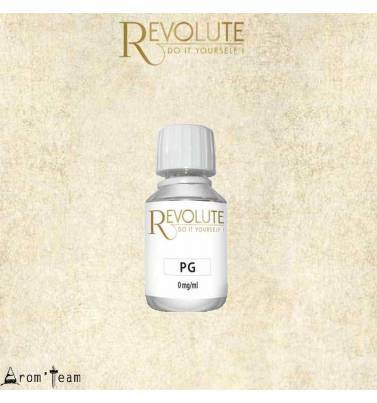 Propylene glycol is an electronic cigarette product, one of the main ingredients of all market e liquids and all homemade liquids. What is propylene glycol for? Very thin, odorless and colorless, propylene glycol enhances the flavors and increases the sensation of "throat hit", contraction of the throat, much sought after by vapers. 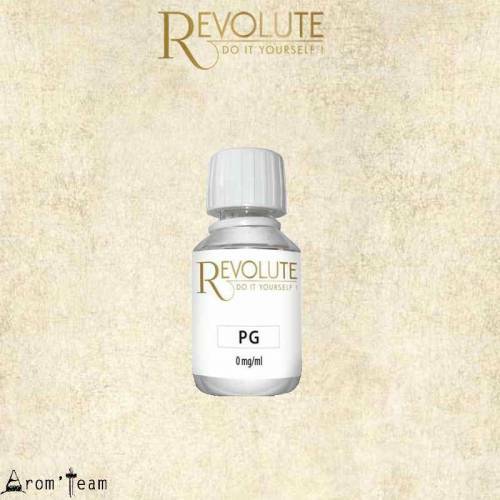 Also known as PG, this USP grade product will collect your flavors, concentrates and nicotine to make a pg juice. The Revolute bases contain neither water nor alcohol. 115ml bottle with security cap and dropper.